International (MNN) — Did you know there are more unreached people today than there were 50 years ago? About 80 percent of the world’s population lives in areas restricting mission activity. Doors are closing on formal missions. Between 2.8-3 billion people in the world are still unreached, according to Scatter Global’s Jonathan Thiessen. This number is almost double what it was when many mission agencies were founded in the 1950s and 1960s. In a sense, Christians have been losing ground when it comes to answering the Great Commission. 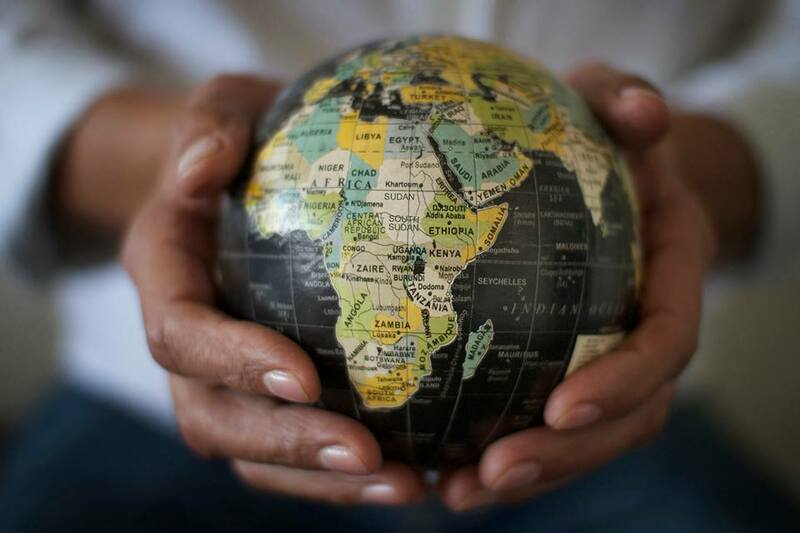 In a recent study by Gordon Conwell, it’s estimated that 58,000 people a day are being added to the overall number of unreached people in the world. Additionally, only around one percent of the Christian population has gotten involved with reaching the unreached. But what if there are more ways to do missions besides giving up a career, raising support, and moving overseas to focus primarily on full-time ministry? “Manpower Group releases an annual study called their Global Talent Crisis Survey… Every year for the past 12 years, they have been surveying countries around the world and they’re saying every year there’s been a jump of at least two percent of companies who are saying they cannot find the people that they need to staff their businesses,” Thiessen says. 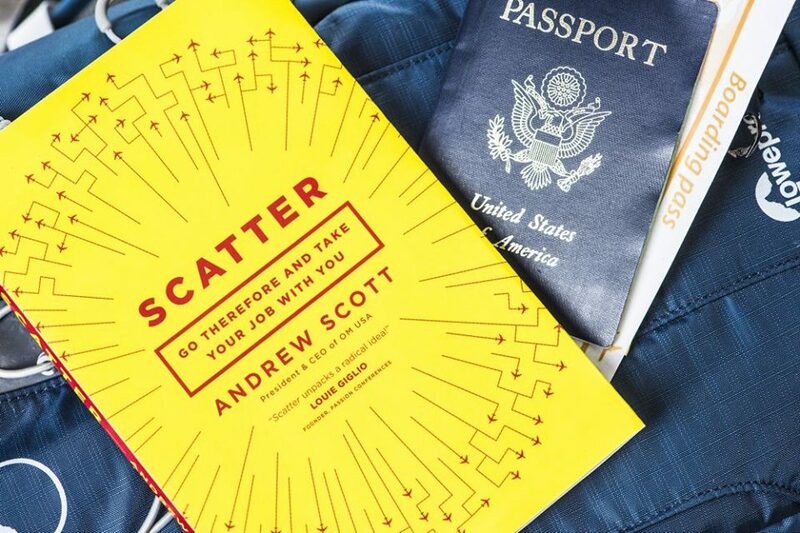 A talent crisis matters because Scatter Global is helping people turn their careers into passports for Christ. By taking a job in a strategic location, people can live out and share the Gospel through everyday life. “We believe that this is God creating new avenues for people to go in, and actually for a larger segment of the Church to go into some of these areas — not just those who would be willing to leave their career to go off and do what we’ve called ‘normal ministry,’ but those who would see their profession, their educational background, [and] their expertise as a way to influence and impact many different industries in global cities around the world,” Thiessen explains. Scatter Global is still relatively young. It began in 2016 as an Operation Mobilization initiative, but already, it’s making an impact in the world of missions. In September, the organization was awarded the 2018 eXcelerate Award at the Missio Nexus conference for “innovation in training models and missionary preparation.” Scatter Global is returning to a tried-and-true method of sharing the Gospel. “Throughout Church history, we’ve seen that many of the largest movements that have changed civilizations…were [when] merchants would take their businesses across Asia,” Thiessen says. This model is producing stories of success in places across the Middle East and North Africa. For example, Thiessen describes how a black female nurse went into a male-dominated hospital where racism abounded. However, this nurse was determined to do her job for the glory of God regardless of the environment. “She brought honor to the hospital, she brought honor to the CEO, and because of that, she was given a platform in that hospital where she was leading Bible studies with many of the women,” Thiessen says. Scatter Global is helping get people into places where the Gospel is desperately needed and, at times, inaccessible without meeting a Christian. By turning careers into an opportunity to enter a foreign country and live everyday life with people, Christians can live out a testimony for Christ, build relationships, and make an impact with the Gospel. Scatter Global is a collaboration of seven different mission agencies. It exists to come alongside people interested in living out what God has called them to in a global context. “People can join Scatter Global. They create a profile which tells us a little bit about their professional background. It gives us some of the DNA of who they are, their expertise, [and] their years of experience, which allows us to then, in some cases, begin matching people up to actual job opportunities that we are coming across,” Thiessen says. The organization helps in three main areas. 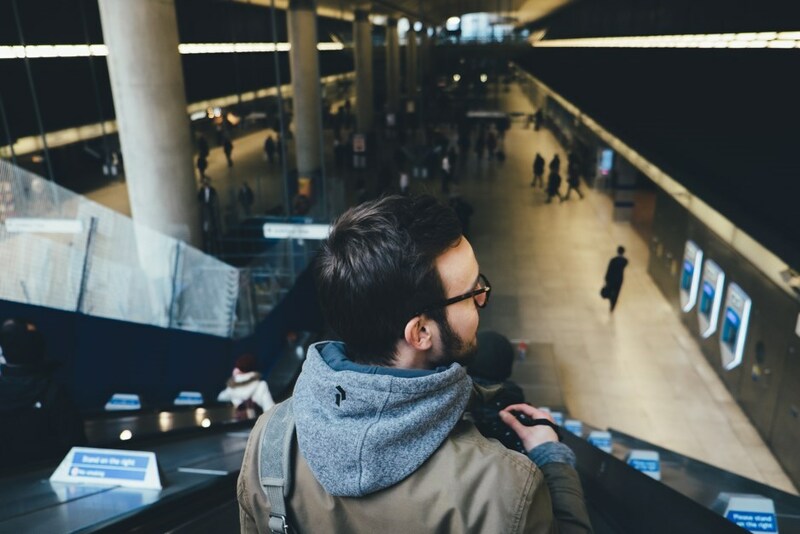 Finding jobs in specific locations globally. Connecting individuals to a community as they prepare for a global context. Scatter Global is developing e-plans to help in these areas for each specific stage of the journey. Will you be a part of Scatter Global by joining, sharing, and praying? “Our passion is really to see the churches embracing this and saying, ‘What would it look like for our people to be missional wherever they are — both here in their local context, but then also challenging them to consider doing that globally?’ So, we would just ask for prayers. We continue to interface with the Church that we would see more and more churches living this out here in a North American context,” Thiessen says. Pray for Scatter Global as it builds connections for people globally and continuously strives to serve in the best ways possible. Ask God to give this organization guidance and wisdom. Check out Scatter Global here! Header photo courtesy of Operation Mobilization. Pray for Scatter Global as it builds connections for people globally and continuously strives to serve in the best ways possible. Ask God to send more workers for the Great Commission harvest. Pray for the Holy Spirit's leading in how you can get involved with global missions. Asia Bibi is acquitted, so why is she still in prison?